Fundraiser by Team Dugan : #TeamGrumpyPottstown! If you’ve ever eaten a delicious Grumpy’s Handcarved Sandwich in Pottstown, PA you’ve likely met the beloved owner, Gene “Grumpy” Dugan. 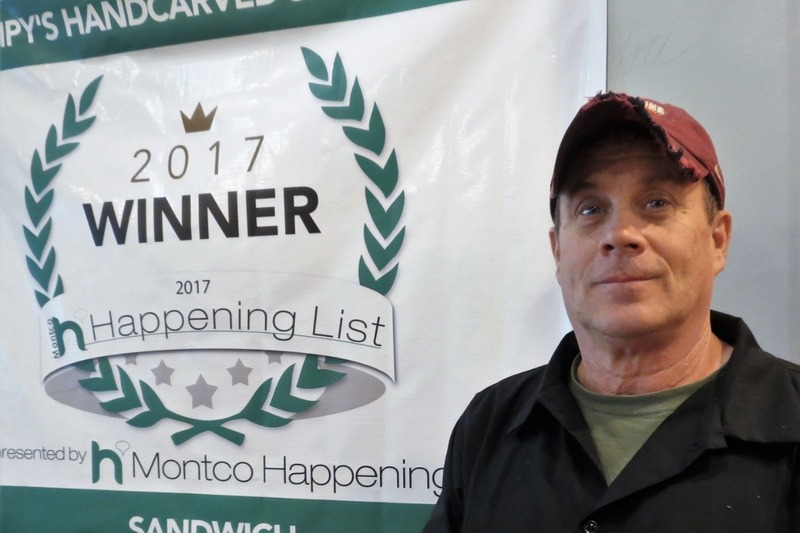 Gene is well known in Pottstown and the surrounding areas, not only for his High Street restaurant and engaging with his community, Gene also created the Annual Chopped Challenge at the local high school. Gene is also a great family man, and along with his wife Sheila, have 5 children; four in college and one in Middle School. 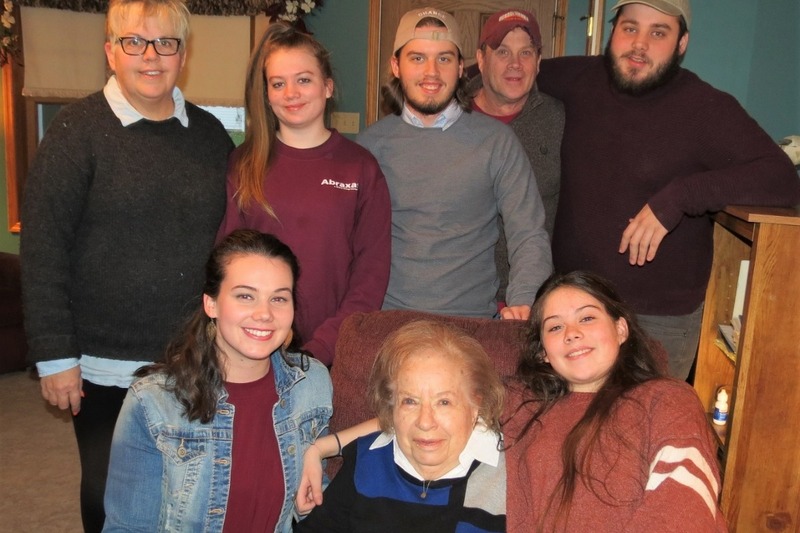 On Thanksgiving evening 2018, Gene was taken to the hospital by ambulance suffering in extreme pain. During the next month and a half, he had several admissions to the hospital, which included a lengthy stay in ICU with a life-threatening case of pancreatitis, many medical procedures, gallbladder surgery, and another abdominal surgery yet to come. This has become a very stressful time for Gene who is the main source of income. Initially, the restaurant was temporarily closed. During their Christmas break, his children reopened Grumpy’s with limited hours. Recently, his wife resigned from her job to help run the restaurant while Gene returns to work a few hours per day. Medical and other bills have started coming in, and with only a part-time income for 2 months, it’s a major concern for Gene and his family. We’ve started this GoFundMe to help Gene continue to heal and get back to working full time again. The entire Dugan family is truly appreciative and grateful for any support that is donated to help Gene. Your support will never be forgotten. We finally have a date for what we hope to be Gene's last surgery. June 10th is the plan (barring anything crazy happening) and his recovery will be between 6-8 weeks. His family & staff will continue to run the shop and we hope all who are able to support us continue in prayers, volunteering, donations and good vibes - every prayer, good thought or any kind of support is so appreciated during this time. We can not thank our community of friends enough for their amazing support! THANKS and we will keep you updated as we get through his next surgery. 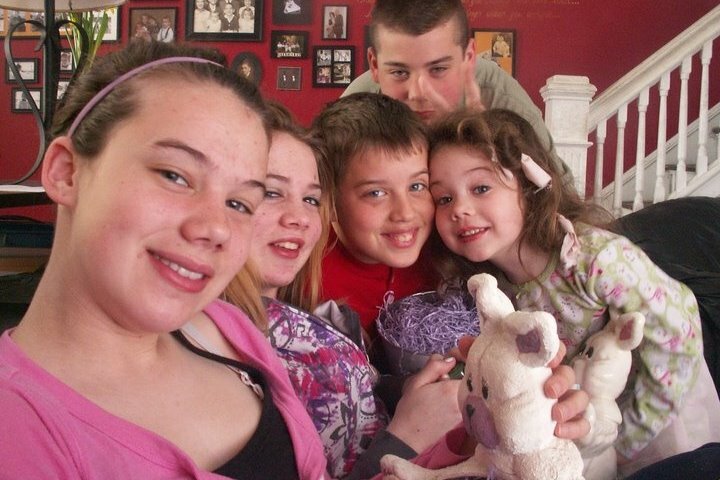 A throw back phot of our kids! When times were a little less stressful! Grumpy continues to heal and many throughout the community have been absolutely AMAZING at offering to help (we even have a volunteer to do dishes - my least favorite job!) and others who have crossed our path and just been very supportive. We can't thank you enough for everything! Sheila's eye surgery has hit a minor (we expect) snag, but once we see another specialist, we expect all to move forward and this minor surgery be completed by mid-may. Then we will be ready to take on the 6-8 weeks in June, July & August for Grumpy's surgery. Please continue your prayers, your help and donations we appreciate so very much. May you all have a wonderful week, we will forever keep you in our thoughts and prayers as well. Though Grumpy gets tired often, the new hours at the shop are definitely helping him get better rest. New hours are between 7:30 & 3pm and he now includes a nice breakfast menu. He gets home early, and is able to get to bed early - we expect Sheila to have her eyes taken care of way before his summertime surgery, and expect nothing short of simple recovery for that. Grumpy's hired staff is slowly working their way back into the new routine - also a big relief for Grumpy. We expect the remainder of 2019 to have its ups and downs, but with all of our friends, family and community, we know 2020 will be a different, healthier, year for us. Please continue to support the shop (his breakfasts are yummy! ), say some extra prayers or donate if you can. it all makes a difference. Our family appreciates everything everyone has done and continues to do for us! THANK YOU! And Happy St. Patrick's Day!